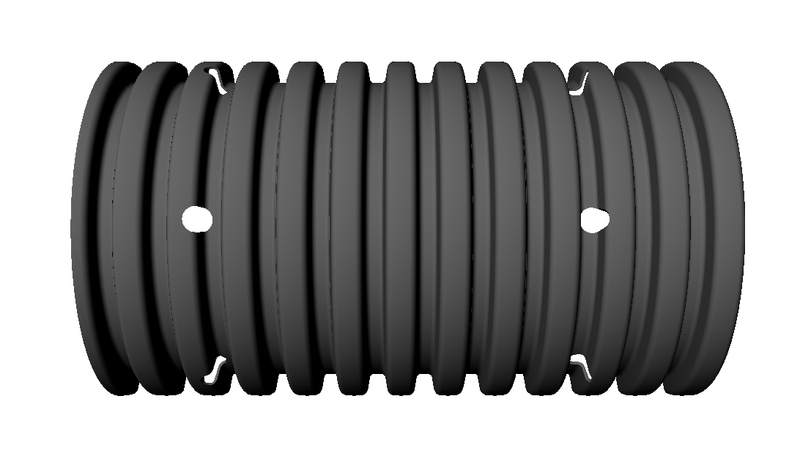 Leach & Muck – Baughman Tile Co.
Poly-Drain® leach and muck pipe are used for leach fields, on-site septic systems, and muck fields. Standard 5/8″ holes are used for leach fields and septic system projects while the bigger 3/4″ holes are used for muck fields. Hole perforations are available in different configurations based on what is specified by local health departments in each geographical area.